Make space, make money and make friends How good is that? We all have 'stuff' lying around the home that we will never use again but we keep it 'just in case'. Do you realise there is somebody out there, in your community, who is looking for that exact same 'stuff' you have no use for? It's time to share the love and the treasures by joining in the Garage Sale Trail 2016 on Saturday 22 October, 2016. This is the perfect opportunity for you to make some money, your neighbours get the things they've been after for years and the community can become whole. Over 13,000 garages across the country were opened for business. definitive collection of Star Wars figurines. As the saying goes, 'It takes two to tango' and a sale is not a sale if you don't have buyers. If you prefer the thrill of the hunt then start planning your day by searching the nearby sales or, if you have something specific in mind, then check out where you need to go to find it. Let your computer links do the walking before the day and search the site here to create your personalised 'treasure trail'. That radio's for sale? Turn it up! But it's not all about just buying and selling. 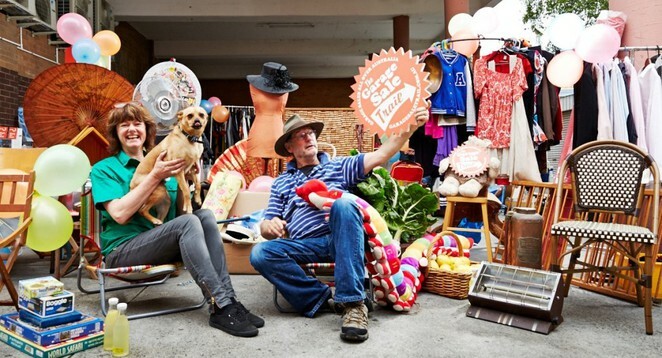 This huge, national Garage Sale is an opportunity to make a positive difference to the impact we're all having on the planet. In 2015, Garage Sale Trail redistributed so much 'stuff' it would have filled 100 kilometres of shopping trolleys laid end to end. That's a lot of landfill the community won't have to pay for. Not only does the Garage Sale Trail redistribute goods and prevent excessive landfill it is also a great way to bring your community together. In 2015 each Garage Sale Trail participant made an average of 22 new community connections and stayed in touch with 50% on an ongoing basis. 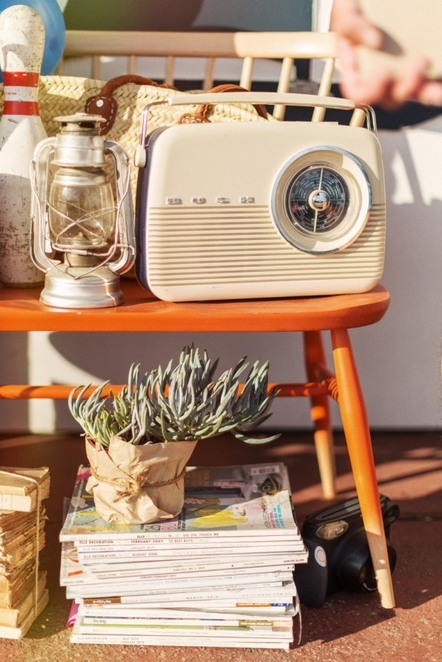 By holding a garage sale you will get to know your neighbours and, in doing so, contribute to building a community that's more connected, healthier, happier and even more prosperous. 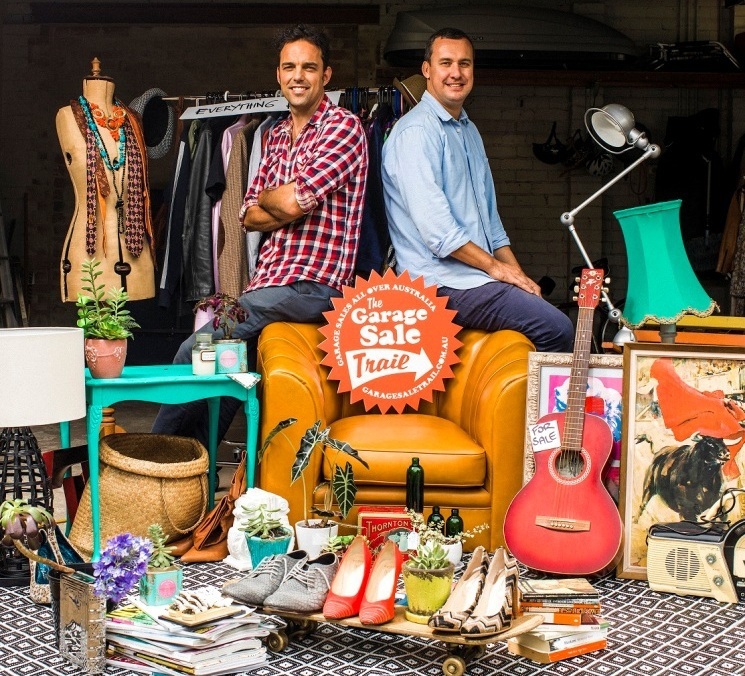 Garage Sale Trail is supported by over 150 local councils nationally, all of which aim to utilise the initiative to promote their environmental goals such as 'reuse' and waste education. To this end, the first 2,500 sellers in participating council areas who register here before 25 September will receive a free promotional pack to maximise their garage sale's success. So, in effect, the Garage Sale Trail puts out a serious message in a really fun way. 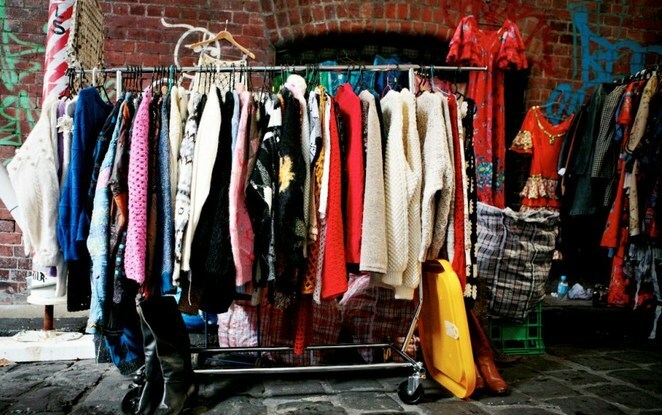 You might make a bit of money, find a unique bargain and make many more friends around your neighbourhood but by having a garage sale you also help encourage reuse and place a value on the world's resources. A single garage sale can't make a significant difference, but if every garage in the country gets involved, that's going to create positive social and environmental change. To register your garage sale and join the multitudes seeking and selling bargains on Saturday, 22 October click on the web page here. 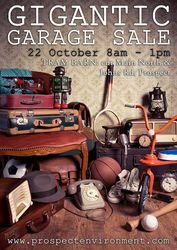 Check out the Garage Sale Trail's web page here, Facebook page here or make contact by sending a message from here. Registration is FREE so all you have to lose is that clutter clogging up your house? Why? What other time can you buy, sell and chat for a whole day? Where: In a street near you - probably your own! I agree Tony, The Garage Sale Trail is a great concept and well worth supporting - thanks for spreading the recycling word! Lots of bargains at Giant Community Garage Sale 22 Oct 2016 in heritage listed former Horse Tram Barn, Prospect Council Depot, 82 Johns Rd, Prospect SA (Main North Rd end). 8am-1pm. Free entry to public.